Athletes need to train their entire body to succeed in sport. But the vast majority emphasize the large muscles in the trunk and legs and neglect the connection point to the ground –> their feet! In this course, we’ll take an objective look at what an athlete’s foot needs to bring to the table to succeed in sport. This entire course is build around the three main functions of the foot: allow forward progression of center of mass, torsional displacement and support during the stance phase, and optimize proprioception for improved stability within the foot. We’ll clearly show how impairments in these there primary functions impair performance and set the athlete up for overuse injury. Both didactic and lab content will ensure you build confidence in assessment, manual therapy corrections, and treatment progression to optimize outcomes. We’ll train the foot independently, and together with the kinetic chain. We’ll also take a deep look at barefoot running, orthotics, and shoe design to help identify the role of footwear in both performance and recovery. This course is built on a well referenced research platform as well as innovative lessons learned as the author conducts independent footwear tests for a large number of footwear brands. You’ll learn to think outside the box, and outside the shoe in this great course with SmartEducation and Jay Dicharry. Doelgroep van de cursus : Sportkinesitherapeuten, manueel therapeuten, sportartsen, osteopaten, podologen. Jay Dicharry is a physical therapist, biomechanics researcher, author in Bend (Oregon-USA). He built his international reputation as an expert in biomechanical analysis as Director of the SPEED Clinic at the University of Virginia, and now as Director of the REP Biomechanics Lab in Bend, Oregon. Jay blurs the lines between clinical practice, coaching, and engineering to solve injury problems and optimize performance. 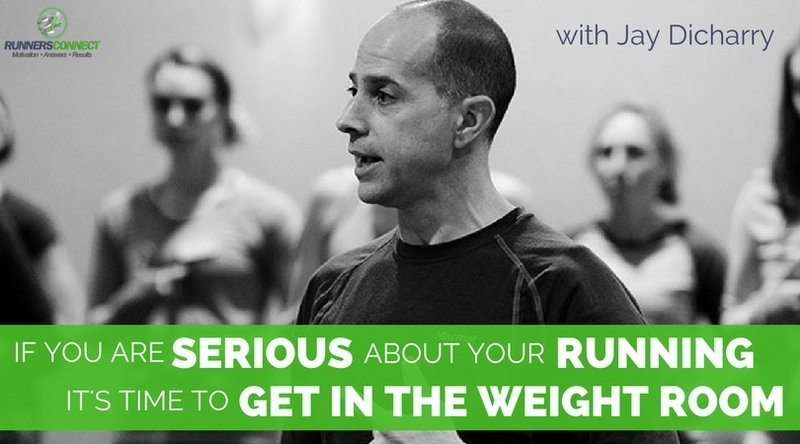 He’s author of “Running Rewired” and “Anatomy for Runners“, writes columns for numerous magazines, and has published over thirty-five professional journal articles and book chapters. 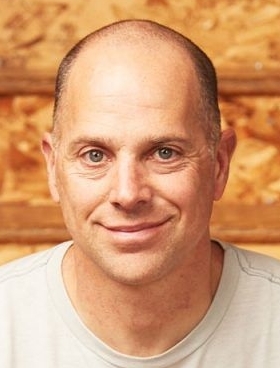 Jay has had an active research career, and consults and teaches for numerous footwear companies, the cycling industry, the US Air Force, USA Track and Field, and USA Triathlon. Having taught in the Sports Medicine program at UVA, he brings a strong bias towards patient education. His expertise in injury prevention, rehab, and performance training is sought out by athletes across the world. 19 available	 rebuilding foot - 21sept19 €250,00 25€ (excl btw) cateringkosten inbegrepen in vermeld bedrag.